For an American TexMex experience in Lebanon, set off on a dude ranch escape at El Rancho located in the magnificent Ghodras Hills in Keserwan, Lebanon just forty minutes away from the heart of Beirut and few kilometers above the Casino du Liban. 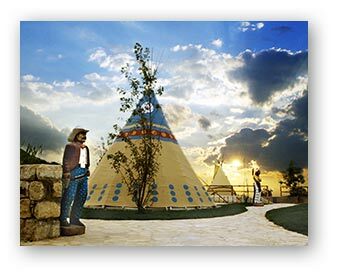 El Rancho is the ideal place for family vacations, ranch holidays, friends reunions, weddings and birthdays, or just to get away for a Texan day or an under the stars wild west evening meal. 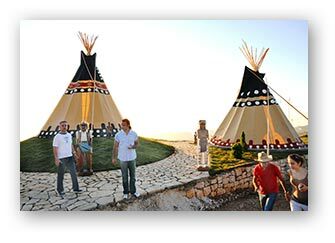 Meandering to reach beautiful Lebanese scenery in a western breathtaking setting, El Rancho offers a distinctive western ambiance, old time saloons and plenty of cowboys and cowgirls ready to serve you at best, as well as a Sioux Indian Village with beautifully handcrafted tipis. El Rancho also offers numerous activities ranging from horseback riding, paintball, archery, children playground and educational activities, animal feeding, vegetable picking, campfires, mountain hiking, roping (climbing, abseiling / rappelling, monkey bridge Tyrolienne) to camping. 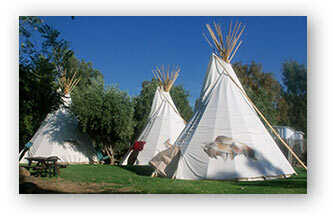 Indian Village is situated in the southern Golan, in the El Al Nature Reserve, just above Hamapal Hashachor (Black Falls). One can find peace and contentment here, a perfect place to drop the daily routine and easily accessible to all the local attractions. The panoramic Golan scenery, the deep El Al ravine running the length of the site and the peaks of the Hermon mountain range visible to the north, serve as an extraordinary backdrop for the eagles gliding above. 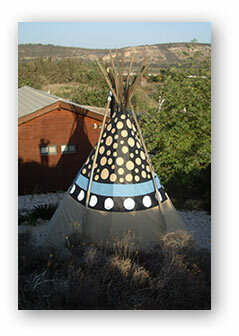 Indian Village offers accommodation in tipis, yurts or wood cabins. 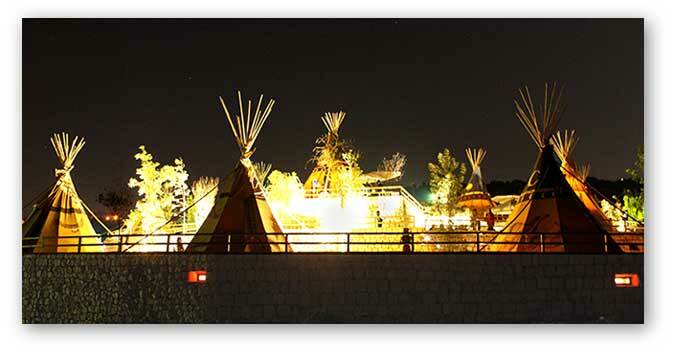 It can facilitate groups up to 400 people and is ideal for family and group events, as well as individual vacations. 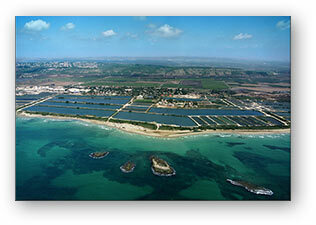 The Tanka Seminar Center, which specializes in womens’ empowerment, is located 35 km south of Haifa, Israel. It is nestled in an ancient Roman quary adjacent to a 1,000-acre working farm, a bird park, the Taninim Nature Reserve and an ancient vortex, all within walking distance of the Meditteranean Sea. 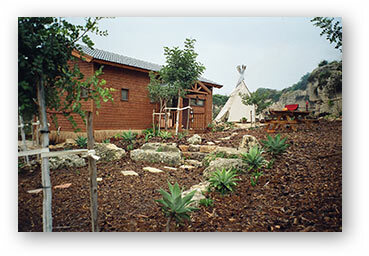 The Center promotes a unique blend among the elements of nature, the frangrance of the sea, and studies for personal growth.